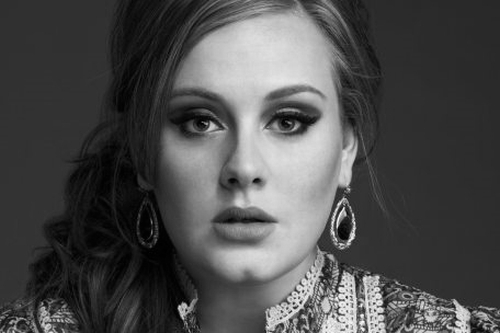 British songstress Adele is getting ready to return to the States for a new spring tour. Becoming an established melancholic soul artist with her debut, 19, she now has American fans waiting in anticipation for her sophomore album, 21. Already released abroad in the UK with healthy sales, the new CD comes out in the U.S. February 22. Adele’s tour is set to entrance her growing fanbase with past hits “Daydreamer” and “Chasing Pavements” along with new lead single from 21, “Rolling in the Deep.” Tickets for the tour go on sale this Friday. The Gleeks are coming! As a huge thanks for the tremendous turnout from last year’s short tour and the continued success of the Fox TV show, the cast of “Glee” will embark on a second, albeit expanded, summer tour. The tour will also travel to the UK following its North American run. John Legend will become the opening enhancement of Sade’s already buzzed-about summer tour. With Legend now confirmed on Sade’s tour stage, the double-bill automatically becomes one of the hot summer concerts to see. Already booked for 17 North American dates, the list will eventually grow to 50 stops.